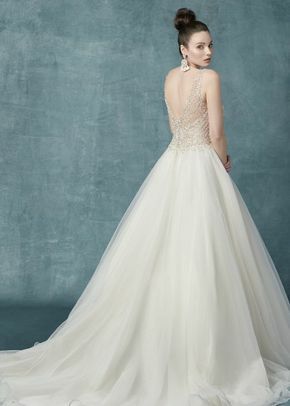 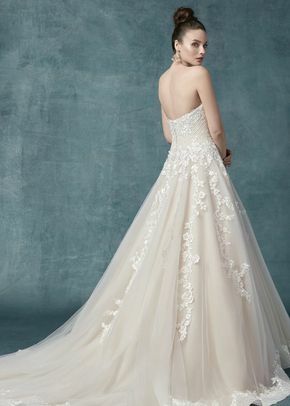 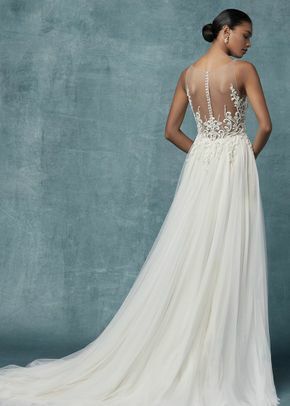 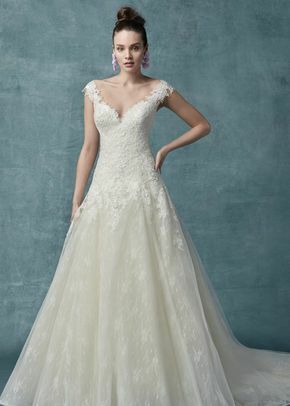 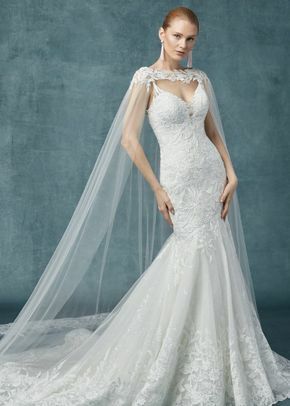 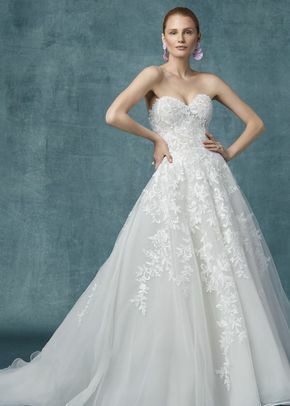 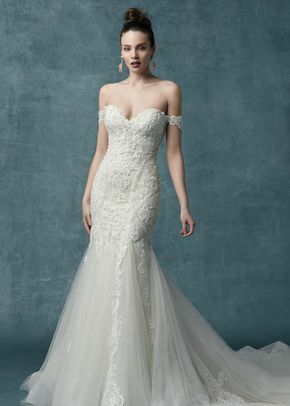 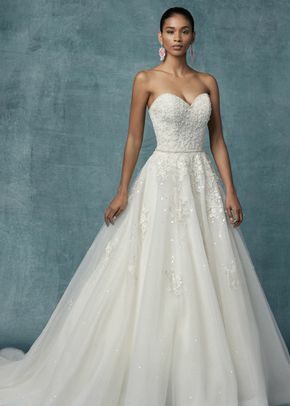 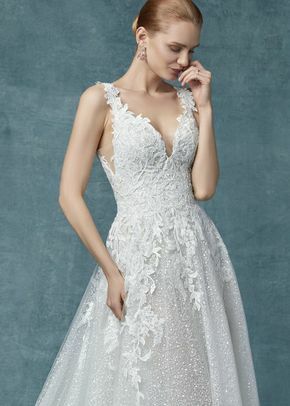 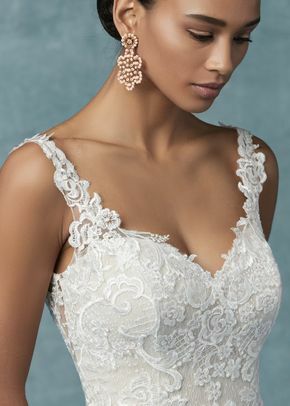 If you’re looking for a gown covered in lace and featuring a chic silhouette, browse through these Maggie Sottero wedding dresses. 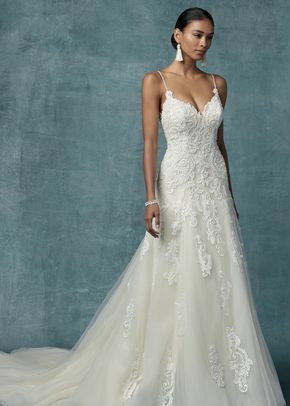 Maggie Sottero wedding dresses evoke an elegant bridal look that’s fit for any type of venue or setting. 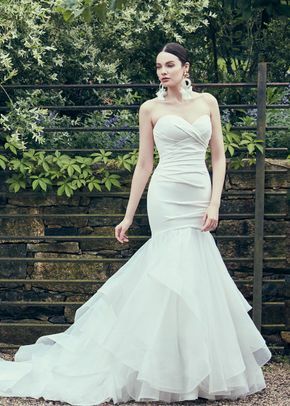 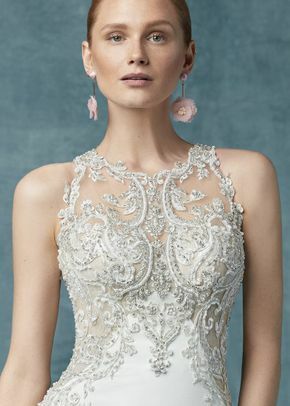 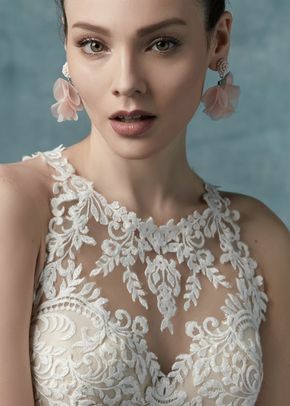 From vintage dresses with delicate lace to form-fitting gowns covered in eye-catching embellishments, Maggie Sottero wedding dresses will never go out of style.